If you have any problems registering for training, please contact (907) 980-8066. With the ever-changing requirements in regulated industries comes significant pressure to ensure the safety performance of new and existing employees. Beacon keeps its courses current with new and complex compliance requirements from health and safety regulators and industry best practices. Our training courses enable speedy hiring and on-boarding of new workers. We also make sure your employees meet all licensing and badging obligations. Beacon will collaborate with your safety and human resources teams to provide tailored training solutions. This includes creating versions of our courses augmented with organization-specific policies, procedures, and record keeping. 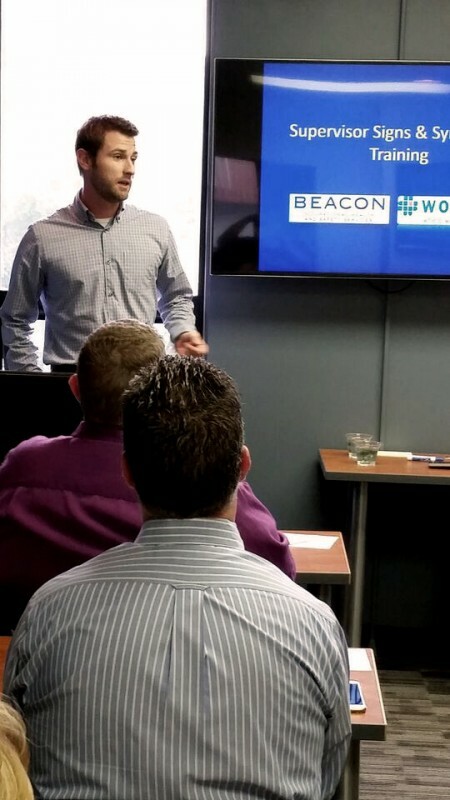 Whether held on-site, at your offices, or at a remote location, Beacon’s training programs will result in increased ROI as well as enhanced compliance, workplace safety, and productivity. Courses are held at our three training centers: Anchorage 800 Cordova Street and Kenai on 450 Daubenspeck Circle or held on-site at your offices.